Cockroaches, ants, spiders, termites and bed bugs are common pests found in Dubai, Abu Dhabi and Sharjah. We advise our clients to book an annual bug/pest control services to avoid too much trouble from these little creatures. 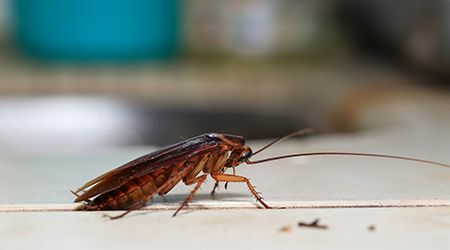 Need more tips on getting rid of cockroaches or ants? At ServiceMarket we can give you free quotes for pest control services such as bed bug pest control and pigeon pest control. So be sure to get in contact with us!